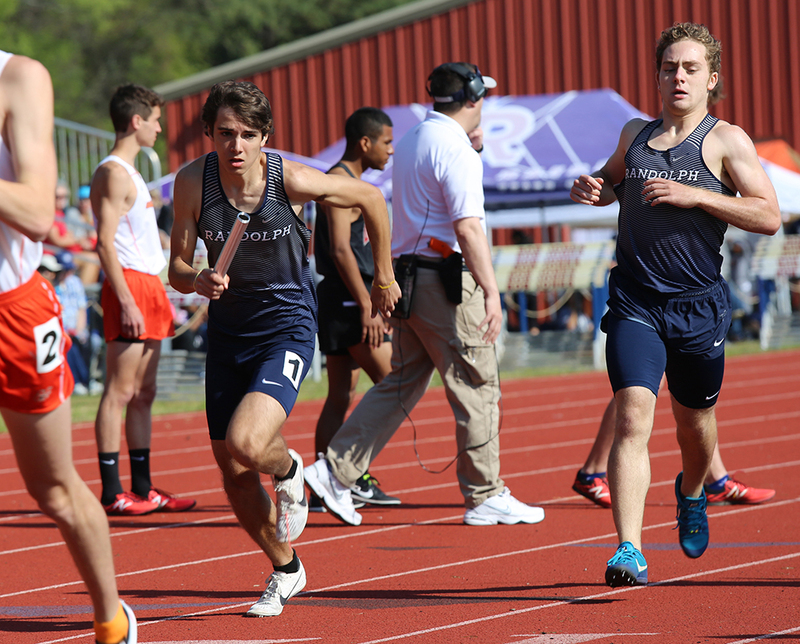 Lots of great results from yesterdays meet at Bob Jones. Anahita Maleknia set a new personal best, 29’-5.5” for the girls shot put! Two school records were set. Kelly Hay set a new Randolph School record in boys pole vault 12’-03”. 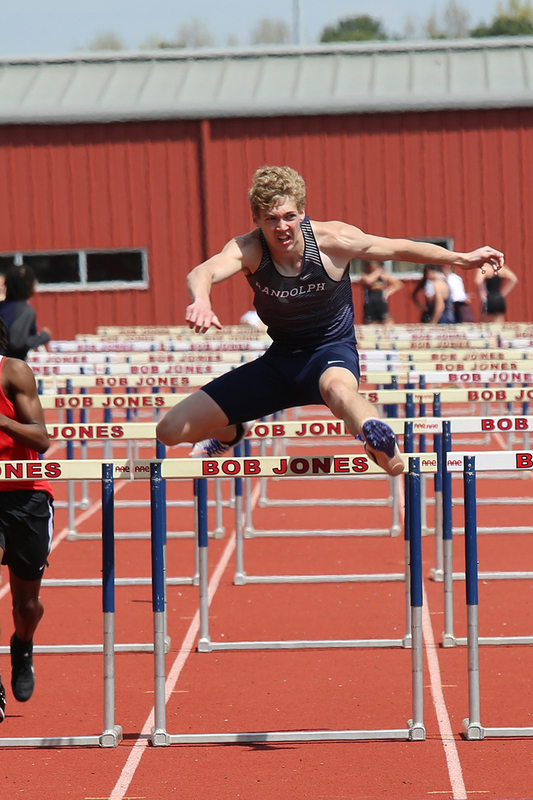 And Will Kessler set a school record in the 110 hurdles. Great job Raiders! 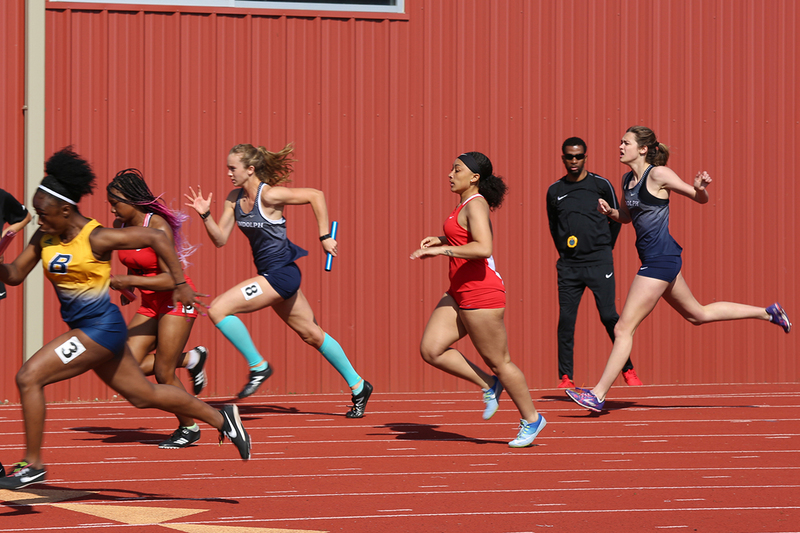 Follow Randolph Track and Field on twitter for more details! View Full Results View photos on Vidigami.